Good keyword research. I think everybody need to read this book who want to learn SEO. I never imagined that the keywords and keyphrases are so important. The information is presented in a very good way. thank you this is very useful and informative subject! I agree with the article, the analysis of the article is interesting and useful to me. But m little bit confused about difference b/w Post Title and Heading (H1)by using keywords, further please share exact % of keywords should be used for a post (min 500 words). Very well put. I will recommend your e book! 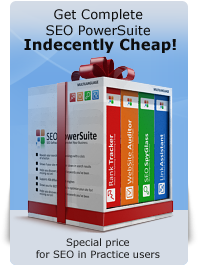 I brought SEO Power suite but never used properly. I hope this steps by steps instruction will give me chance to make a good business. So, as I understand, it's better to write articles for longer keywords for an ordinary blog. 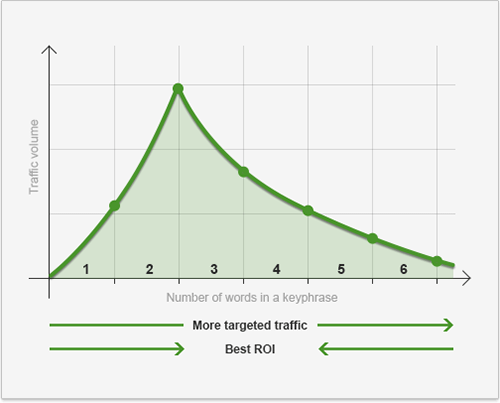 Long keywords bring you more targeted traffic. So you can be sure that people who come to use site from a long keyword cone there because they are searching exactly for that keyword. 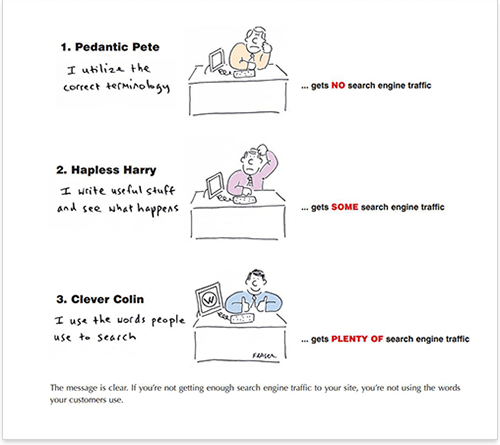 However, short keywords will bring you more visitors than log keywords. So, for an ordinary blog which does not sell anything, numbers may be more important then quality of visitors.